What does Trump’s new tax plan mean for alimony? Alimony awards in North Carolina are highly subjective and unpredictable. Unlike child support, there is no calculator where you can plug in your financial and personal information and determine whether alimony should be awarded. Despite the uncertainty surrounding alimony, prior to the Trump Administration’s changes to the tax laws, it was at least certain that if you were paying alimony, you could also get a tax deduction. 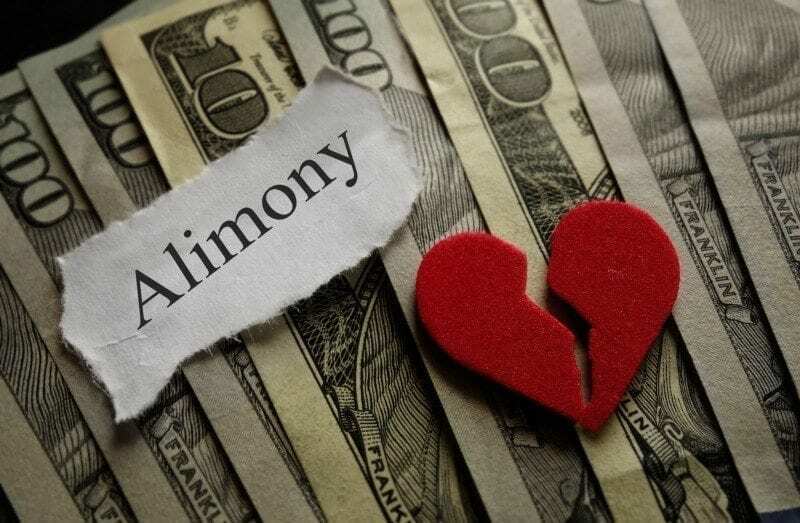 Under the current federal tax law, alimony is deductible by the payer, and the recipient must include it on their taxes as income. Section 11051 of the Trump Administration’s Tax Cuts and Job’s Act, which was passed by Congress on December 22, 2017, ends the alimony tax deduction. Similarly, it also ends the corresponding requirement that alimony be included as gross income for the recipient. The new tax law will apply to any divorce or separation instrument that is finalized after December 31, 2018. Therefore, if you are not celebrating your divorce or separation agreement by 2019, the new law applies to you. All divorces and separation instruments finalized before this date are not impacted by the new tax code and the deduction remains in place. However, if you decide to modify a divorce or separation instrument that predates the new law, and if the modification expressly provides that the new tax law applies to the modification, then you will be subject to the new tax. At first glance, you may think that the dependent spouse would benefit from the new law because they would no longer need to report alimony as income on their taxes. But this may not be the case. The ability to deduct alimony on taxes was a huge selling point for the supporting spouse during private settlement negotiations. The deduction strongly incentivized supporting spouses to pay more. Without the deduction, it is possible that fewer settlement agreements will provide spousal support. Additionally, under the Trump plan, the court may also be less likely to award spousal support to a dependent spouse. North Carolina courts have the power to order alimony in any circumstance where a dependent spouse has a need and an award would be equitable after considering all relevant factors. N.C. GS § 50-16.3A(a). One factor the North Carolina courts will consider when determining whether to award alimony or spousal support is the “Federal, State, and Local tax ramifications of the alimony award”. N.C. GS § 50-16.3A(b)(14). There are limited studies that illustrate how alimony is awarded by courts, however, the most cited authorities indicate that “alimony is awarded in only a small minority of cases, and the amounts and duration of the awards have become increasingly modest.” In fact, the most recent statistics from the IRS provide that only 592,214 taxpayers claimed an alimony deduction on their 2015 returns. Considering nearly half of the United States’ marriages end in divorce, and the most recent census bureau data indicates that there were 800,909 new divorces in 2015 alone, it is clear that alimony is not as common as it once was. If you are currently involved in a divorce proceeding, it is important for you to consider whether a resolution of your divorce prior to December 31, 2018, could impact your taxes. 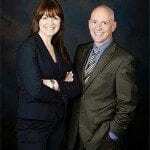 The McIlveen Family Law Firm is here to help. IRS Publication 504 (2017), available at https://www.irs.gov/pub/irs-pdf/p504.pdf. Tax Cuts and Job’s Act (December 22, 2017), available at https://www.congress.gov/bill/115th-congress/house-bill/1/text. What about prenuptial and postnuptial agreements? The tax deduction only applies to alimony payed under a divorce decree or separation instrument. 26 U.S. Code § 71(b)(2) defines “divorce or separation instrument” as (A) a decree of divorce or separate maintenance or a written instrument incident to such a decree, (B) a written separation agreement, or (C) a decree (not described in subparagraph (A)) requiring a spouse to make payments for the support or maintenance of the other spouse. A prenuptial or postnuptial agreement is not a divorce or separation instrument. Therefore, prenuptial and postnuptial agreements entered into before December 31, 2018 written with the understanding of the prior law allowing for the deduction would not be enforced, if a divorce or separation agreement occurs after December 31, 2018. The alimony provided by the prenuptial agreement would be subject to the new tax laws. Women, Guilt, and Spousal Support After Divorce, Duke Journal of Gender Law & Policy, Volume 19:41, p.47 (2011)(internal citations omitted), available at https://scholarship.law.duke.edu/cgi/viewcontent.cgi?article=1194&context=djglp. IRS Statistics of Income Bulletin: Individual Income Tax Returns, Preliminary Data, Tax Year 2015 (Spring 2017), available at https://www.irs.gov/pub/irs-soi/soi-a-inpd-id1703.pdf. CDC Provisional Number of Divorces and Annulments: United States, 2000-2016, available at https://www.cdc.gov/nchs/data/dvs/national_marriage_divorce_rates_00-16.pdf.